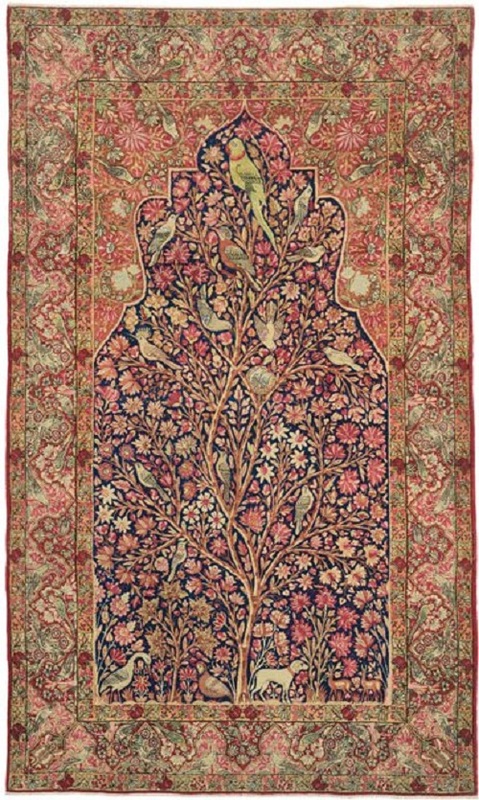 Of all the motifs used over the centuries in Oriental rugs, one design stands out among the others, not only for its impactful theme, but also due to a long history that spans numerous cultures and geographical areas. Known today as the Tree of Life, the design has played a central role in the arts for millennia, showing up in everything from pottery and mosaics to paintings and other handcrafted items. And while its exact origins are unclear, with some researchers saying it dates as far back as the Mesopotamian era, the design can be found threaded through the religious and secular histories of ancient peoples the world over. Though the finer details of the design vary slightly from region to region, and religion to religion, most cultures generally agree on the Tree of Life’s representation as a symbol of creation. In early Persian mythology, we find the Tree of Life called the Gaokerena, a sacred Haoma tree containing all the seeds necessary for giving life the world. Ancient Egyptians similarly recognized the tree as a symbol of the events that led to everything coming into existence. Even Buddhists revere the Tree of Life as the very Bodhi where Siddhartha Gautama attained Englightenment. While in Chinese mythology, the Tree of Life came to represent a path to immortality, where tales of a fruit-bearing tree guarded by both a phoenix and dragon produced a single peach every 3,000 years, and upon being eaten, granted the recipient eternal life. Much of these early iterations of the Tree of Life go as far back as thousands of years BCE, yet they remain essentially unchanged in the two thousand years since—and right up to present day. As Christianity began to develop, the tree came to represent immortality in the Biblical account of the Garden of Eden, where Adam and Eve lived in a state of non-corruption. Since that time, the tree has become part of the environment where God himself lives, and where followers hope to dwell in the afterlife. Like Christianity, Islam’s story of the Tree of Life can be found in the Quran. 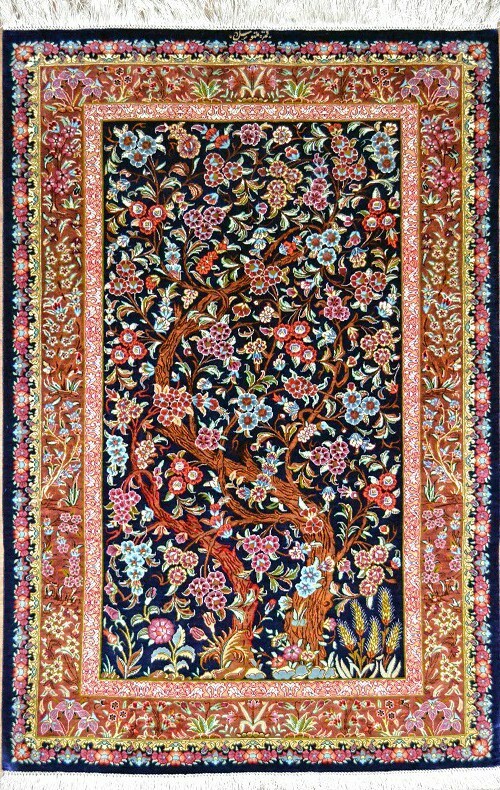 Known as the Tree of Immortality, Christian and Muslim stories clearly overlap in both themes and importance, with the tree representing Adam and Eve’s means of expulsion from the Garden, and the beginning of mankind. 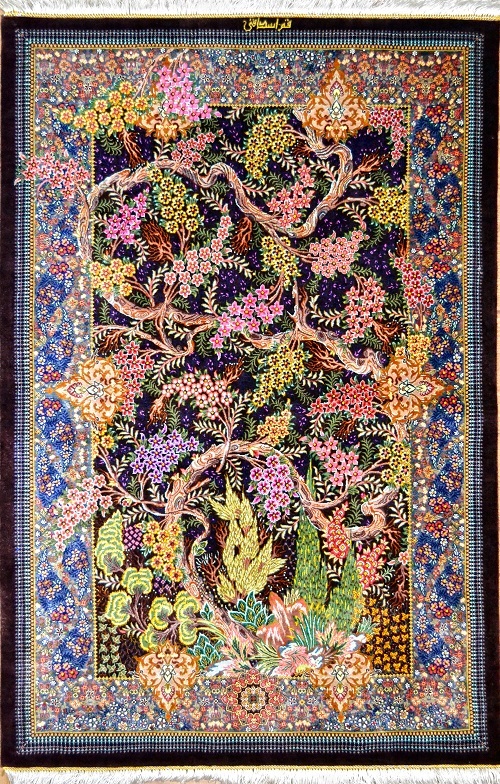 Though there are numerous other accounts of the Tree of Life throughout various religions and cultures, the common theme among them is its depiction as a meaningful spiritual symbol. Whether in the Americas, Europe, China or the Middle East, the Tree of Life’s story has been adapted in one way or another across hundreds of generations—and just as many traditions.